Windows 10 is unquestionably awesome with its experimental yet innovative features. Along with its exciting features also come bunch of bugs that have troubled lots of people including us. Hence today, in this post, we’re going to talk about the 10 most common problems in Windows 10 along with their solutions. Come on folks, let’s solve problems. Problem: I can’t install updates anymore in Windows 10 after Windows Update got crashed one day due to some issue (like Internet or power failure or system crash). 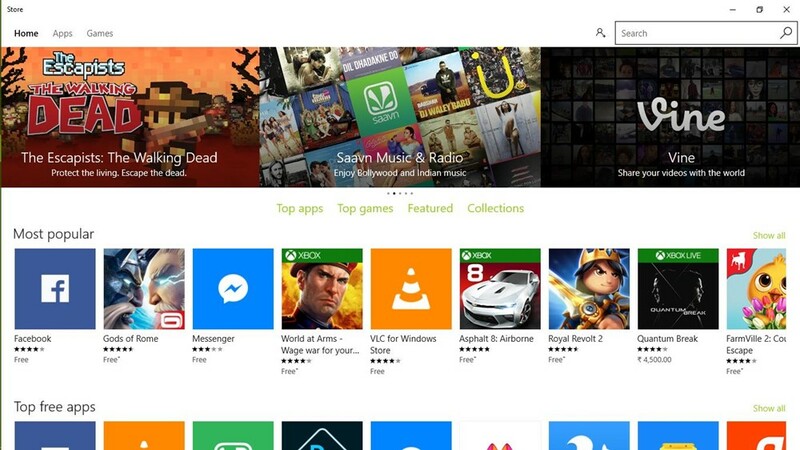 Problem: I am unable to install or update metro apps through Windows Store after upgrading my system to Windows 10. The new OS is more or less useless for me this way. 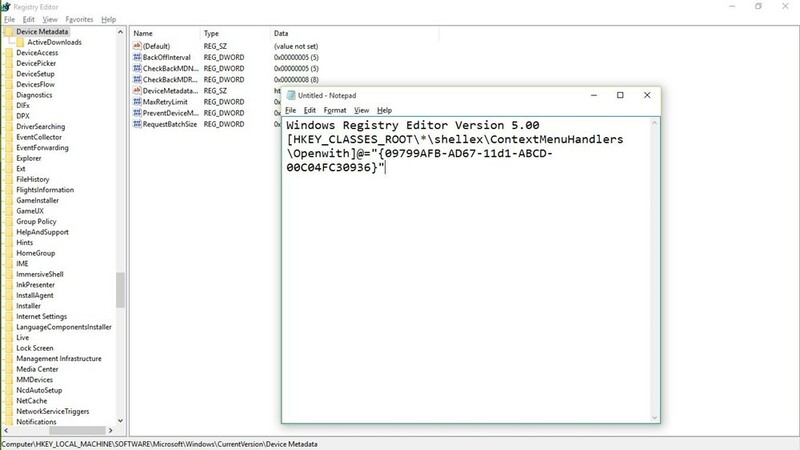 Problem: I can’t find the ‘Open with’ option in the context menu after right-clicking any file in Windows 10. I’m not sure it disappeared recently or wasn’t there from right after the upgradation to Windows 10, but I’d like to get ‘Open with’ back. Problem: I am unable to use ‘automatic login’ facility using the (new) Microsoft account. 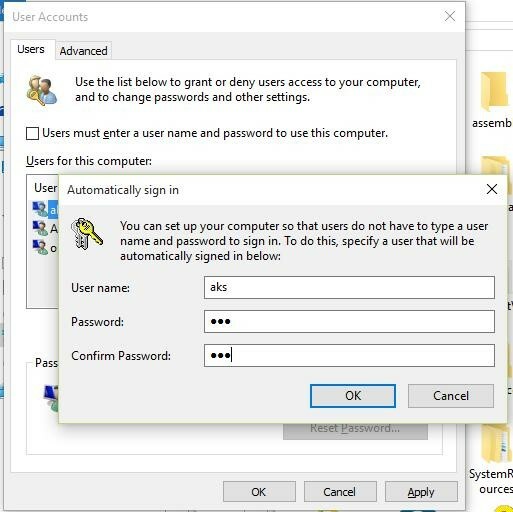 I really wish I don’t have to type the password every time to login into Windows 10. 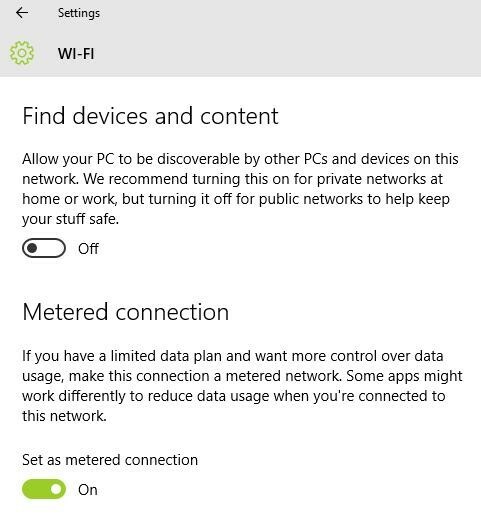 Problem: I have noticed that tethering mobile data to Windows 10 via WiFi Hotspot depletes the mobile data quickly than ever. 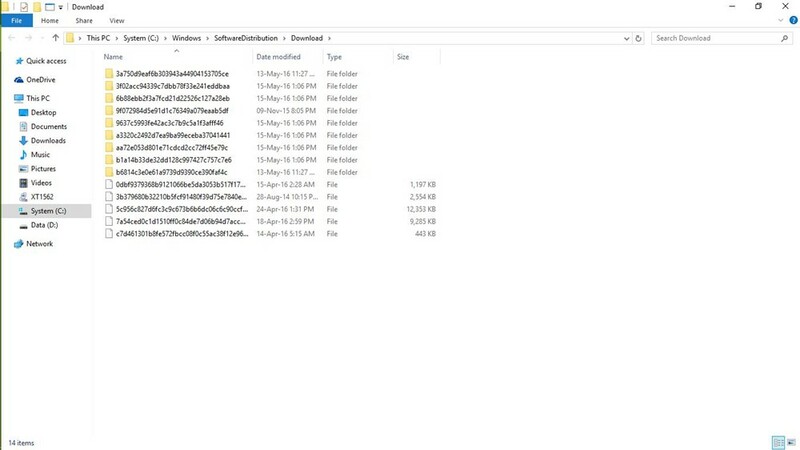 I found that Windows 10’s automatic updates was one of the main source, and even various metro apps uses lots of data. How can I disable them? Problem: I don’t find WiFi Sense as useful as advertised and thinks it concerns privacy. 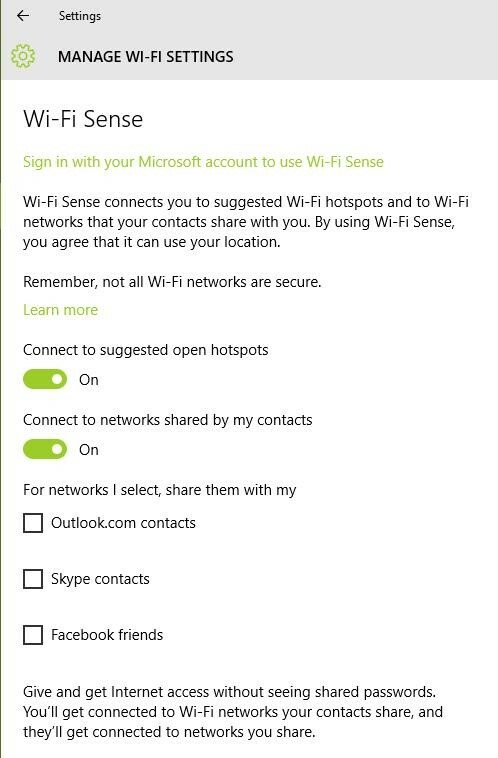 I want to disable ‘WiFi Sense’ on my Windows 10 PC and prevent anyone (even my friends and relatives) to automatically connect to WiFi networks. Problem: After upgrading to Windows 10, I can’t open Start menu or Start screen. Everything else is working superfine, but the Start menu or screen simply doesn’t work even if pressing the Windows button on keyboard or Start button on the Windows taskbar. Problem: When I try to boot (or switch on) my Windows 10 PC, I get a bluescreen error stating ‘Your PC needs to be repaired’. This mostly happens after plugging in any USB stick (like flash drive or Internet dongle) or Android device. Problem: After upgrading my PC to Windows 10, the OS seems to install several drivers automatically without notifying about the driver packages. 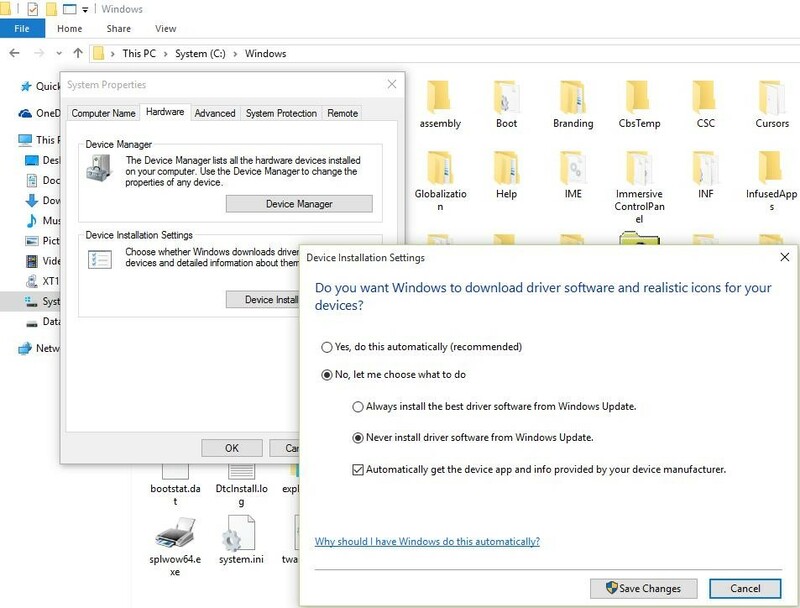 I want to disable this feature and prevent Windows from downloading drivers automatically. Problem: After I upgraded to Windows 10, from sometime after some update got installed recently on my PC, the Cortana’s search function fails to find any application in the system – even the Notepad or Calculator. 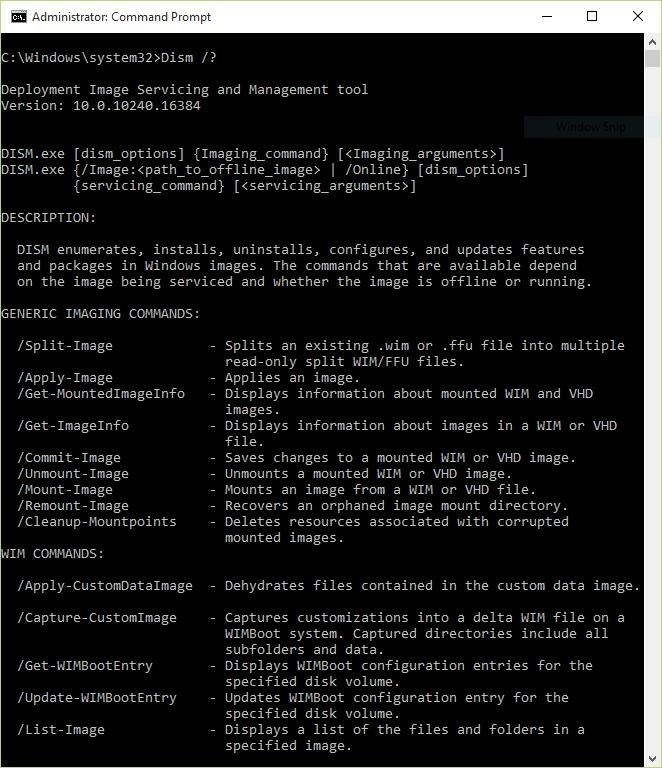 FixWin is a free portable tool for Windows 10 that resolves various problems including the system update issues in mere minutes without manual efforts. It’s a swiss army knife for fixing Windows 10 problems without doing any long, boring process. FixWin helps you solve a number of Windows 10 issues like enabling task manager (if not working), resetting start menu or Cortana search and a lot more, so don’t forget to download it. That’s all about Windows 10 problems and their solutions. If you get stuck or have any other problem, don’t forget to share with us using the comments section below.